The US State Department condemned the six-day furlough granted to convicted November 17 terrorist Dimitris Koufodinas last Sunday. “We strongly condemn the latest release on furlough of N17 terrorist Dimitris Koufodinas, convicted of multiple murders including US Mission personnel in Greece,” State Department Spokesperson Heather Nauert said in a statement on Monday. “This is a shameful injustice to the victims’ families - terrorists shouldn’t get vacations from prison,” she added. 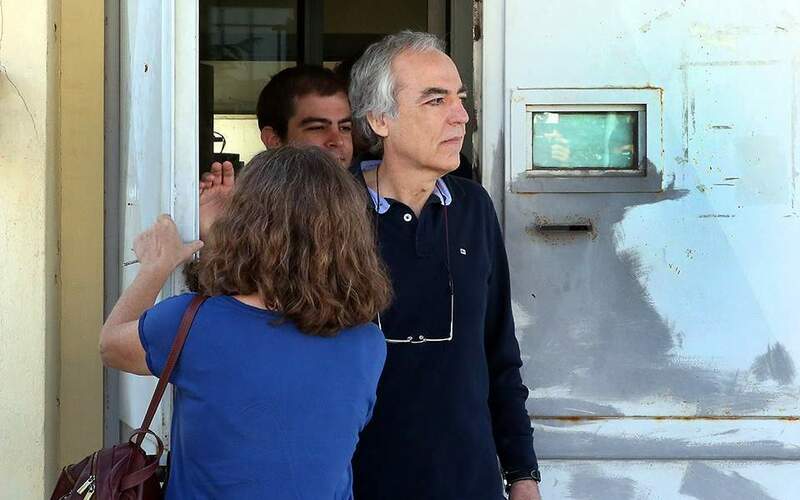 According to reports, Koufodinas left the minimum security prison in Volos on Sunday and has permission to stay at a particular address in the Attica area until Friday, when he is due to return to prison. This is the fifth leave granted to Koufodinas, who was convicted for carrying out 11 assassinations for the far-left terrorist group, including those of US Embassy Defense Attache William Nordeen in 1988 and US Air Force Sergeant Ronald Stewart in 1991.